Ready to take your ER experience to the next level? Contact us below, or call 303-589-9958. Customized wellness experiences, led by our dynamic team of yogis, nutritionists/chefs, and body work specialists will transform a memorable Exclusive Resorts experience to a life changing event and a step towards a sustained sense of balance, health and well-being. Life Force Luxury programs will integrate the cornerstones of wellness into your Exclusive Resorts experience. Luxury can be redefined in an environment created to take relaxation, restoration, revitalization, and leisure to the next level. 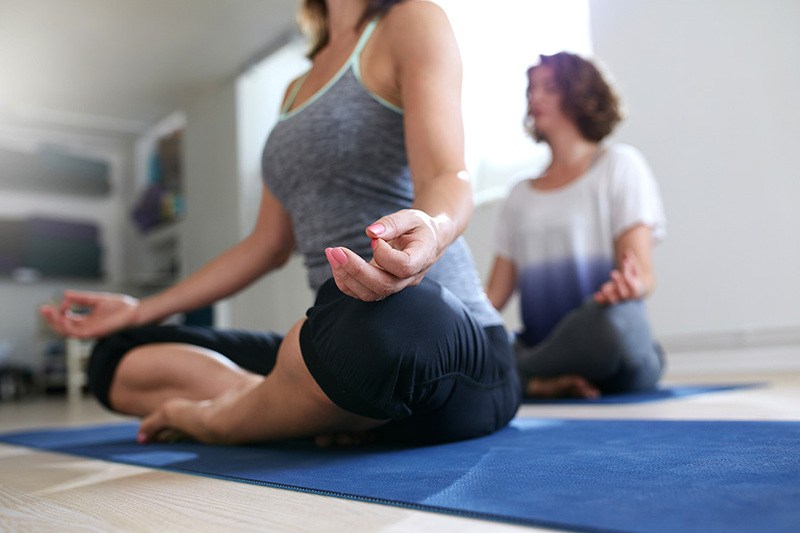 Our programs will focus on creating balance of the body, mind, and spirit for members experiencing high stress levels, intense workout regiments, aging, toxicity & illness, weight issues, or simply for members who want to explore new ways to experience wellness travel.